Parents, students and professionals are invited to our annual Advance LA conference, which is held in the spring. 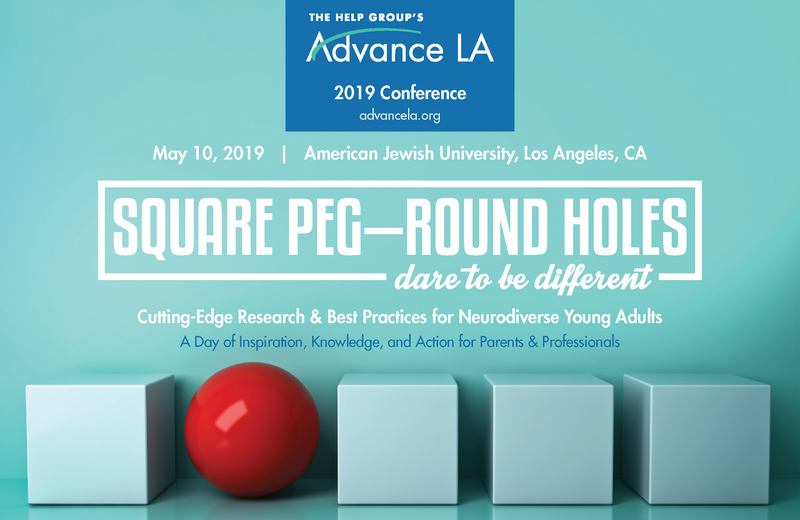 This one-of-a-kind conference brings together nationally prominent experts whose research and practice focus on how to best support young people with autism, learning differences and ADHD in their preparation for a successful transition to adulthood. Click below for an overview of past conferences.